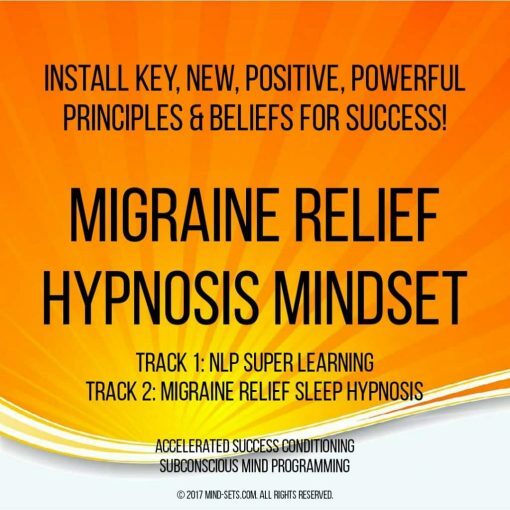 If you wish to take back control of your life and free yourself from headaches and migraines then our powerful hypnosis audio download is designed to do just that. By alleviating and reducing the amount of stress you experience you can radically impact the occurrence of headaches and migraines you experience. What’s more important, you can actually prevent and to help to stop them from coming back. By targeting your subconscious mind to reduce stress, alleviate pain and eliminate the root causes of your painful headaches and migraines these hypnotic suggestions go directly to where they can help the most – your mind. 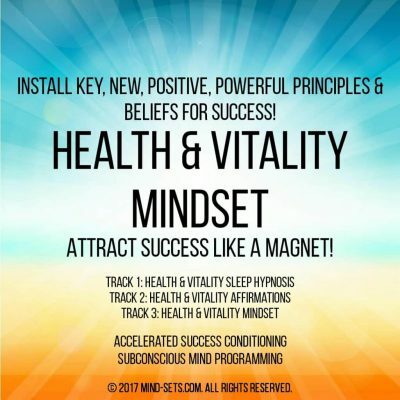 If you have consulted a medical practitioner and the root causes of your headaches and migraines are determined to be psychological then this recording can be of great benefit to you. 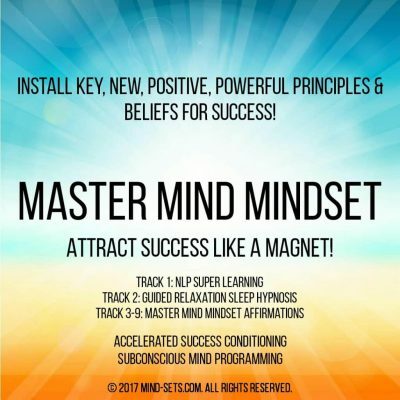 It will teach you how to relax and how to release stress in a much more natural way – meaning that you no longer build up stress which causes your headaches and migraines. 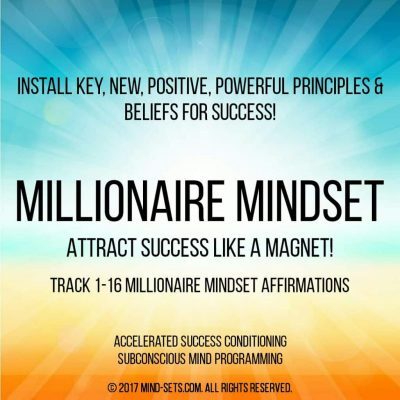 Imagine the freedom from headaches and migraines would giver you and how that would impact your life – allowing you to live a more active life and be much more productive. 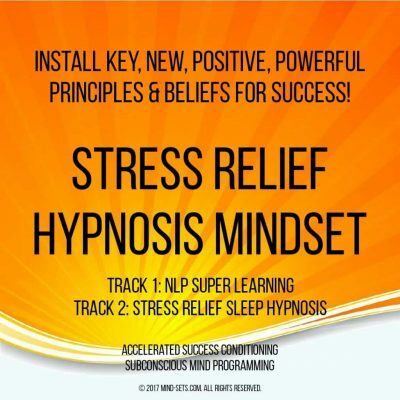 Our hypnosis recording can do just that – allowing you to catch up with work and get your social life back.